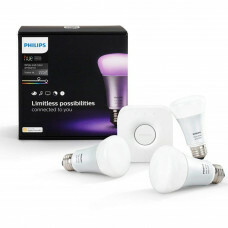 Limitless possibilitiesfor an extraordinary experience3 x E27 bulbBridge includedWhite and colored l.. 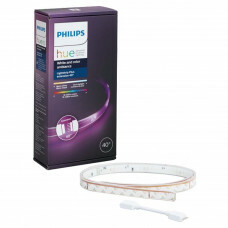 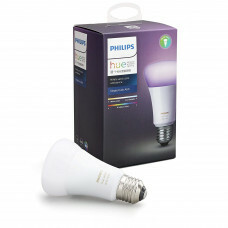 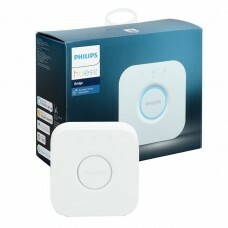 Include a Philips Hue white and color ambiance bulb in your Philips Hue system and experience high q..
Add a LightStrip Plus to your Philips Hue system and create an immersive experience under bars or ca.. 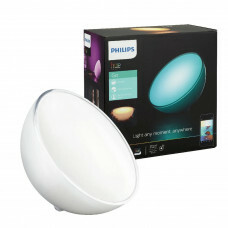 The most flexible light source imagineable. 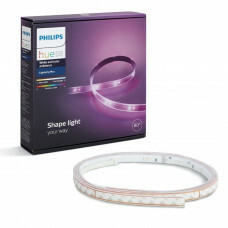 Extend your Philips Hue Lightstrip Plus with these 1 met..
Add a Philips Hue Go with white and colored light to your system. 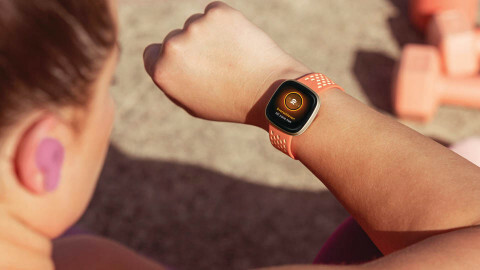 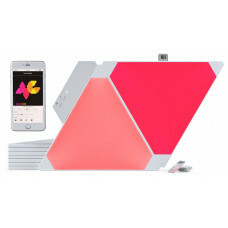 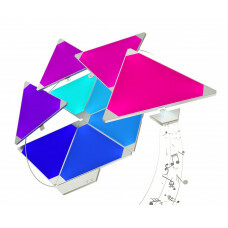 The Go has an elegant design with ..
Get started with Philips Hue and control your lights from your smart phone or tablet, or even with y..
A Brand New Lighting Experience.Nanoleaf Light Panels are a smart lighting product unlike anything y..